One of the best features that we love about the Proform ZT3 treadmill is the 6 personal trainer programs. It is a useful feature, especially for amateur workout enthusiasts who may be wondering what the best exercise for them is in order to get the most benefit out of their workout session. The personal trainer programs help you burn fat, lose weight, and keep the motivation levels high as you work towards a fitness goal. All you have to do is – choose the program that you think is the most ideal in achieving your fitness or weight loss goals. One push of a button and you can have a workout program that is customized for your needs, whether it be to lose weight, or to stay in shape. The ProForm ZT3 Treadmill does not pose any storage problem because it can be folded easily when we want it out of sight. It can even be transported as easily to another area. And it even allows us to do our workout while watching TV or listening to music because the treadmill makes minimal noise when it is in use. It is powered by a motor, which ensures smooth operation along with noise free movements. 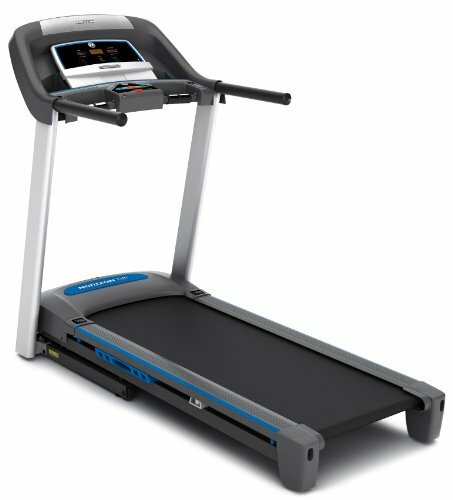 This treadmill features the Quick Speed and Quick Incline capabilities that allowed us to quickly change the speed from 0 to approximately 10 miles per hour and even included a change of incline from 0-10 percent. These quick and easy changes add intensity to our workouts, which we believe is the key to fitness success. Throughout the workout, one can see from the LCD window the speed, time, distance, pulse, and calories burnt, helping keep track of progress. One of our favorite feature is the pre-set workout programs. There is always something to keep our workouts fresh and to keep us motivated. A sturdy 1.5 CHP Mach Motor powers the ZT3 Treadmill. This is a strong enough motor that ensures years of smooth and trouble-free operation. However, while it is good for walkers, it may not be powerful enough for runners. If the treadmill is pushed constantly, the motor may have to be repaired sooner than you expect. 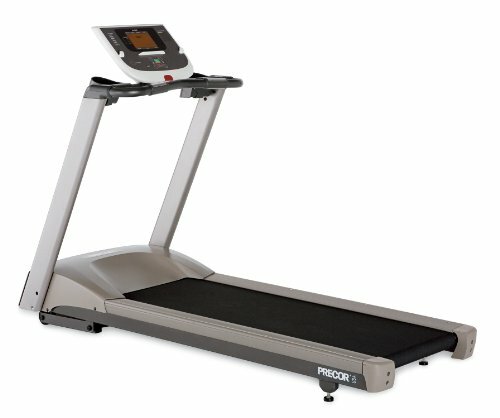 While it is not easy to assemble the treadmill, it compensates on how easy it is to operate most of its features. ZT3 treadmill has built-in workout programs and we get to choose which program suits our fitness goals best. When we picked a program, the treadmill automatically adjusted the speed and incline for us. All one has to do is to push a button and everything is done for you. The tread belt which measures 18 x 55 inches provides enough room for walking (moderate jogging too!). 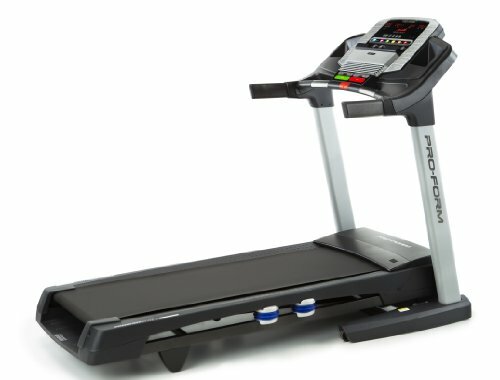 ProForm ZT3 Treadmill features the TreadSoft cushioning system. This helps minimize the impact to the joints and muscles while running on the treadbelt. It was developed mainly to add protection against muscle and joint injuries. And the treadbelt is strong enough to accommodate the weight of a 250-pound runner or jogger. The Dual-Grip EKG Rate Monitor, which is built into the handle bars of the treadmill tracks our heart rate as we run, and the readings are fairly accurate. The LCD display window can also track the progress of our workout by showing the speed of our workout, the calories we have burned, the distance we have covered, and even our pulse. There is also the priority display feature, which shows only the data that is important to us. We don’t want our display monitor to show information that we have no business monitoring and hence found it to be the best among those already reviewed. Powered by 1.5 CHP Mach Motor to ensure smooth and trouble-free operation. Backlit LCD display which shows settings and performance. There are 6 built-in workout programs with varying speed and incline. The treadmill belt surface is 18 by 50 inches. It has built-in EKG monitors to keep track of the heart rate. 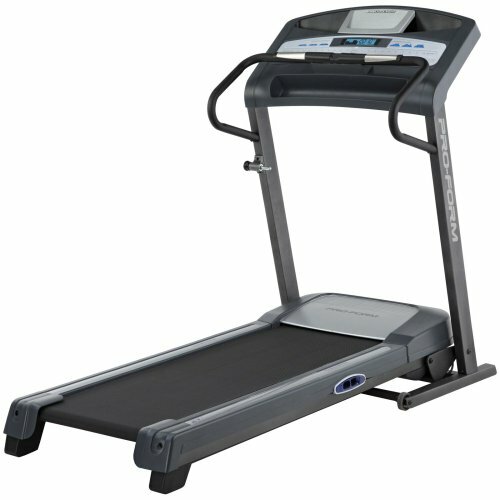 The overall treadmill measurement is 65L x 33W x 55H in inches. It can be folded for storage and transportation. It has a weight capacity of 250 lbs. This machine is very affordable, allows you to tailor workouts to your fitness goals, and comes with a cushioned belt to protect against injuries of the joints and muscles. The set up of the treadmill is not easy, and it could take a couple of hours and some helping hands to assemble the treadmill. The ZTE offers smooth, consistent years of operation but that is only if the treadmill is not constantly running at a high intensity pace. The higher the intensity we put the machine through, the higher the chances that the motor will wear out. The ProForm ZTE Treadmill is a budget treadmill that one can use for exercise at home, but don’t start planning out strenuous conditioning runs with it. Thankfully, while it may have its shortcomings but for its price, it offers features that make it worthwhile.